Left-arm spinner Rangana Herath has been bestowed with the rare honour of leading Sri Lanka in Test cricket after captain Angelo Mathews was ruled out of the tour of Zimbabwe with a calf strain yesterday. Herath, the 38-year-old 73 Test veteran is the most experienced cricketer in international cricket. 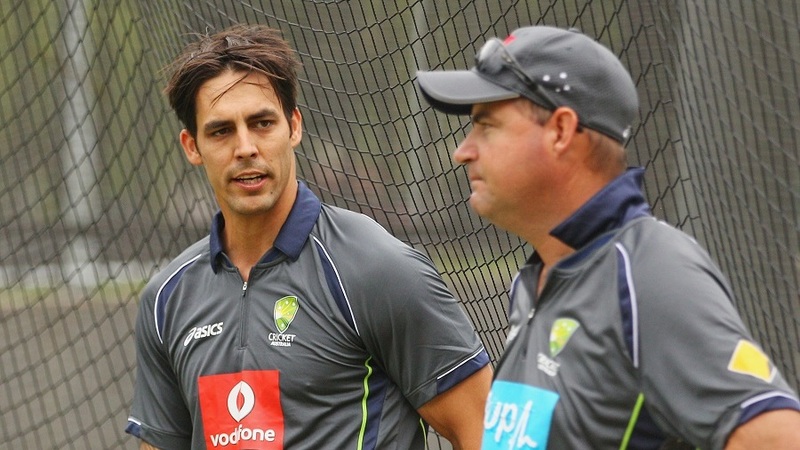 He is also the only current international cricketer to have made his Test debut in the last millennium. He will become the 14th man to lead Sri Lanka in Test cricket and only the second spinner after D.S. de Silva. “I am absolutely delighted with this honour,” Herath told The Island. “Chairman of Selectors Sanath Jayasuriya called me up today and informed that Angelo has been ruled out of the series and that I will have to step in as captain,” Herath added. “Having said that, these are difficult circumstances having lost two of our leading players. Both Angelo and Chandi have done remarkably well for us over the years,” Herath further said. Read the rest of this entry ? 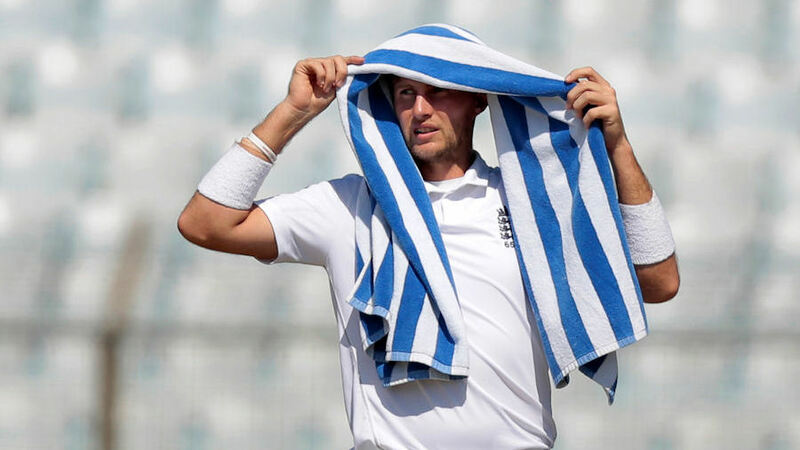 I have lost count of how many times I have cleared my throat and welcomed people to a Test match, but that morning at the Wanderers Stadium in Johannesburg I struggled. It was the most difficult broadcast of my life. I can turn on a microphone and talk for hours when the covers are on and the rain is falling, but this was a situation I had never encountered. I’d lost one of my best friends. Colleague and commentator Peter Roebuck was gone. He’d jumped out the window of our Cape Town hotel a few days before. Jumped just moments after I had left his room. I was doing OK, but it was a battle. I tried to shut out emotion and concentrate on the job at hand. He’d have scoffed at me for being so maudlin. I got on with the show. Ever the internationalist, he disliked nationalism and cheerleading. He was judgmental and decisive in making a point. He took up Australian citizenship. I remember asking what it was like being an Australian. He said: “Being Australian is sitting up the front of the taxi cab, never taking the back seat.” He saw Australia as a country that was striving, vibrant and challenging. Read the rest of this entry ? Cricket at Its Best ! Close fought Encounters swinging This Way and That Way! Making nonsense of the Two-Tier Plans of the Mighty! 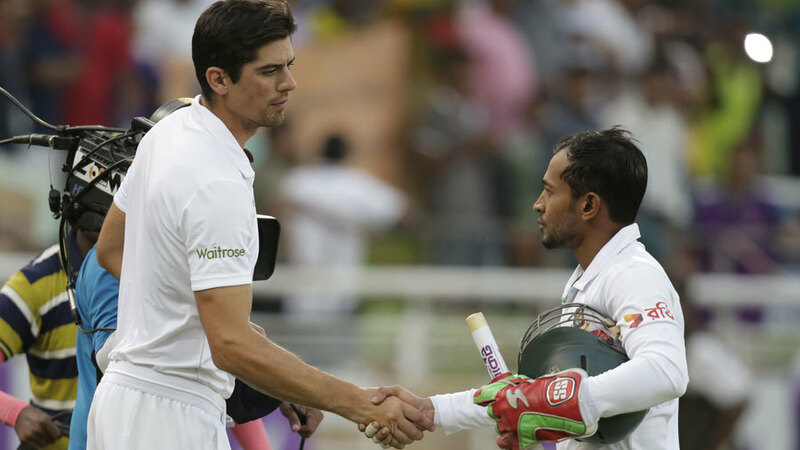 Bangladesh beat England by 108 runs in the Second Test at Mirpur — a difference that was not developed till late in the day because England were 99 for no wickets at one point and the game was in the balance THEN. Chandradāsa Brahammana Rālalāgē Lahiru Sudesh Kumāra is representing Sri Lanka at the highest level today at Harare, aged 19 Plus … Quite a mouthful for foreign commentators, Eh! Pity that Ritchie Benaud is not around to struggle with his name in full monty. 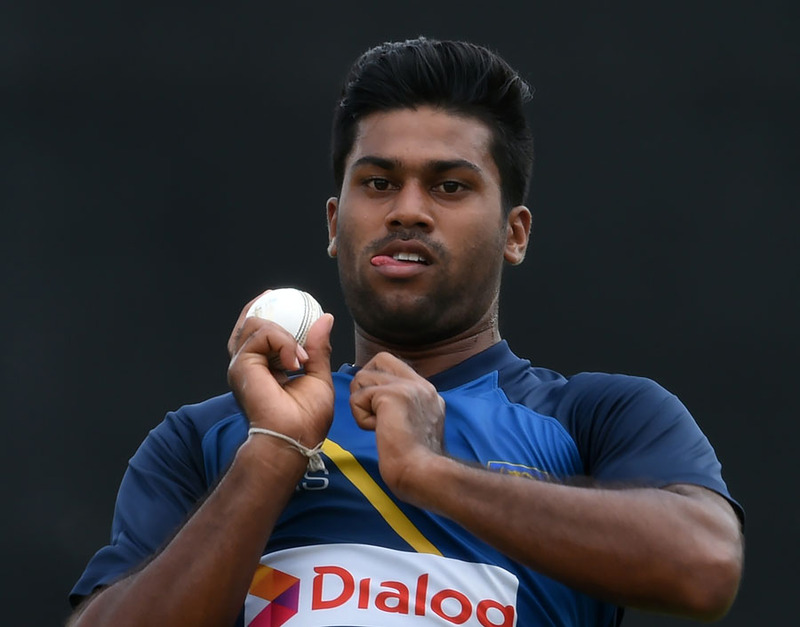 Lahiru Kumara burst into prominence during the Under 19 tour of England earlier this year and the plethora of injuries among our senior pacemen has opened the door for him to make his debut in the First Test vs Zimbabwe. As a kid, Johnson had been more interested in tennis than cricket, but by 17 he was rattling a few batsmen in Townsville’s club cricket. 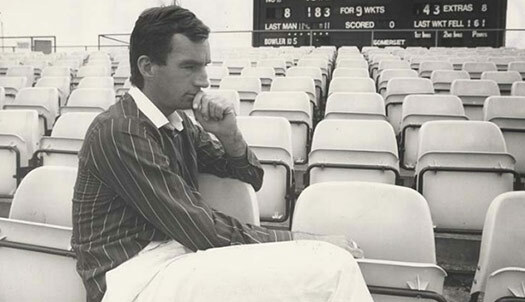 His own club, The Wanderers, paid his airfare to travel to Brisbane for a pace-bowling camp at which Dennis Lillee would be one of the coaches. It took only three balls for Lillee to identify Johnson as a “once-in-a-generation” quick; immediately and excitedly, he phoned Rod Marsh at the Academy in Adelaide. “I’ve found one,” Lillee said. Only once before had he rung Marsh with a similar comment. On that occasion the bowler had been Brett Lee. You are currently browsing the Critiquing Cricket blog archives for October, 2016.